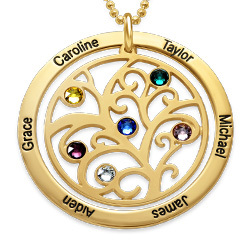 They say that family is the most important thing in life. 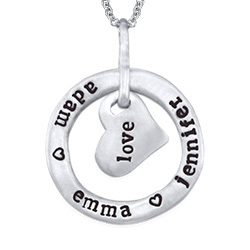 If your mother feels this way too, give her the 10K Gold "My Heart is Yours" Necklace as a gift, and you might just become her favorite family member. 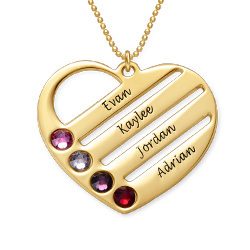 Across the heart charm are four gold bars and each can be engraved with the name of a loved one. 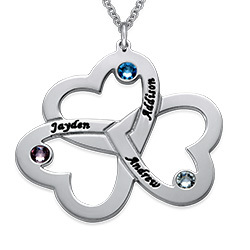 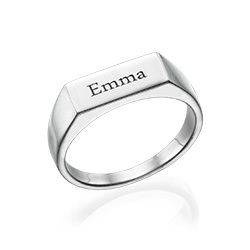 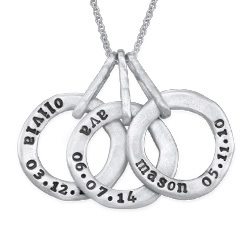 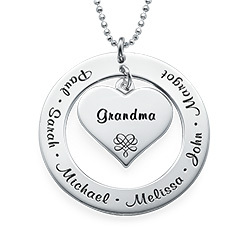 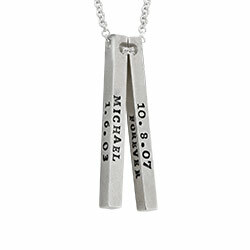 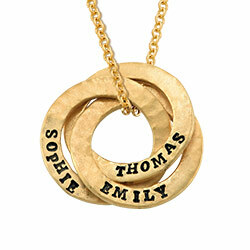 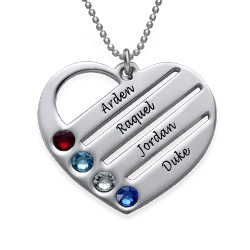 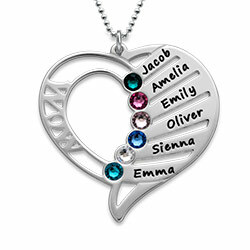 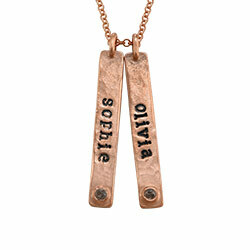 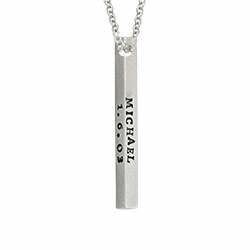 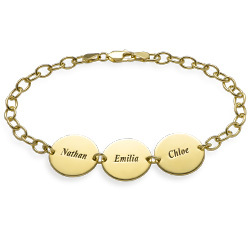 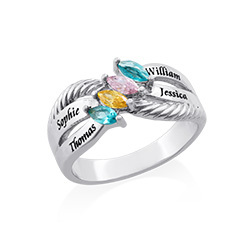 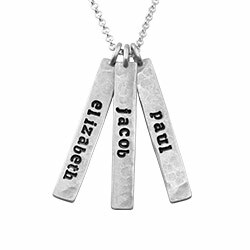 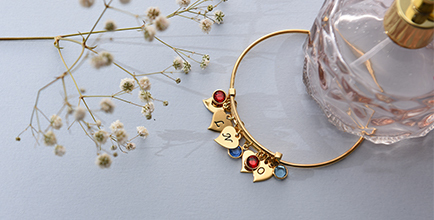 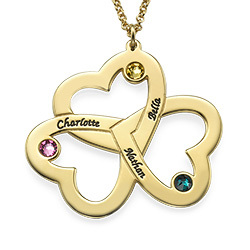 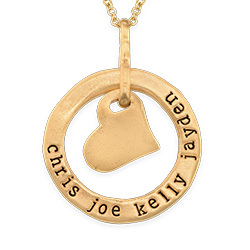 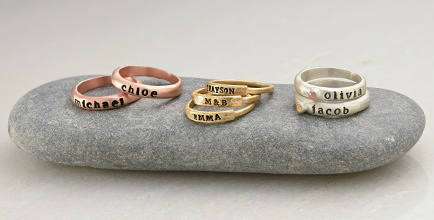 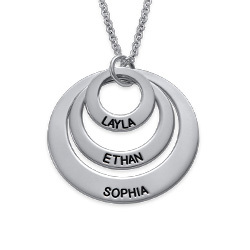 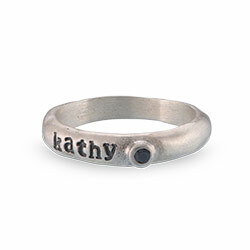 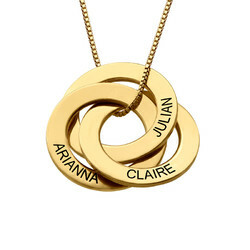 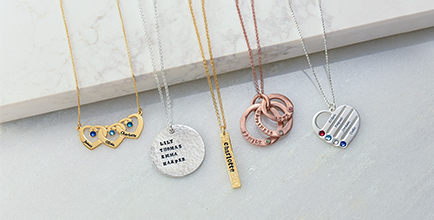 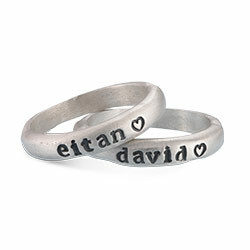 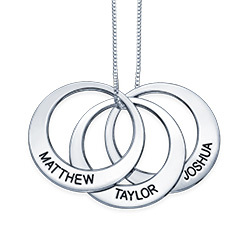 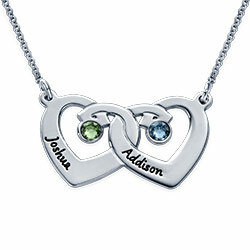 Your mother will flip for this gorgeous gift, especially when you include a real Swarovski birthstone next to each name.